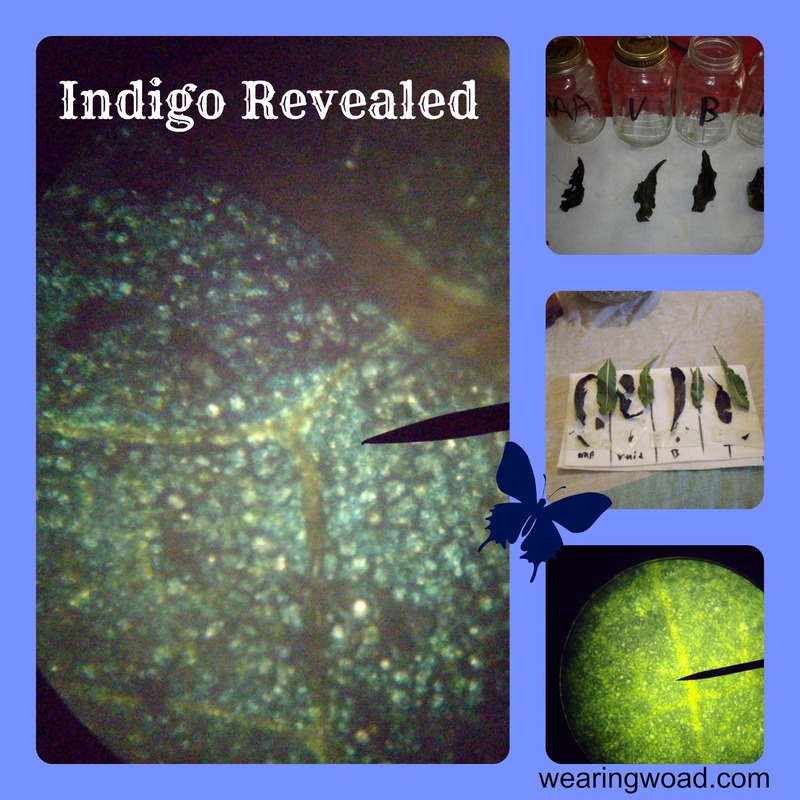 I was asked if there was a method by which one could identify the indigo in woad, as part of being able to predict the yield. Although I doubt this method will work for yield prediction, it will reveal the in-cell indigo. This test is a simple natural dye chemistry experiment, which can be done with common household items. Pick only as many woad leaves as you have canning jars. I used one leaf per jar, but you could do two provided the leaf does not touch the ammonia. Fill the small container half full of ammonia and gently place into the canning jar. Then, place a woad leaf in the jar and seal with a normal canning lid. The woad leaf should be completely exposed to the ammonia fumes, but not touching any ammonia. Set the sealed jars aside and leave for a week. At the end of the week the woad leaves should be a dark green and appear crispy. Remove the leaves from the jar and dip in the rubbing alcohol. The alcohol will remove the chlorophyll from the leaf so that you can see the indigo. Cut a cross section out of each woad leaf and inspect under the microscope. If successful the leaf’s cell structure will contain hints of blue, purple, and dark green. The highest indigo concentration will be shown as either dark blue or purple. A woad leaf with little indigo will be yellow to green. These results will only confirm or predict the results you will get from a normal indigo extraction. If you test individual plants this could help you decide which plants to save seed from, or which plants to pull before saving seed. 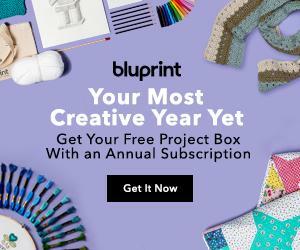 In my experience the two highest indigo producers had purple and dark blue cells from this experiment. The cross-pollinated offspring had higher indigo production than either parent. Different plants and different seed sources will impact the dye results. What was your result growing woad? 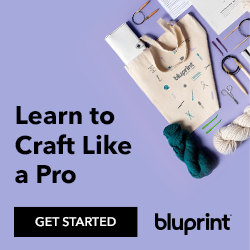 Do you have any questions about growing woad or other natural dye methods? I would love to hear from you.